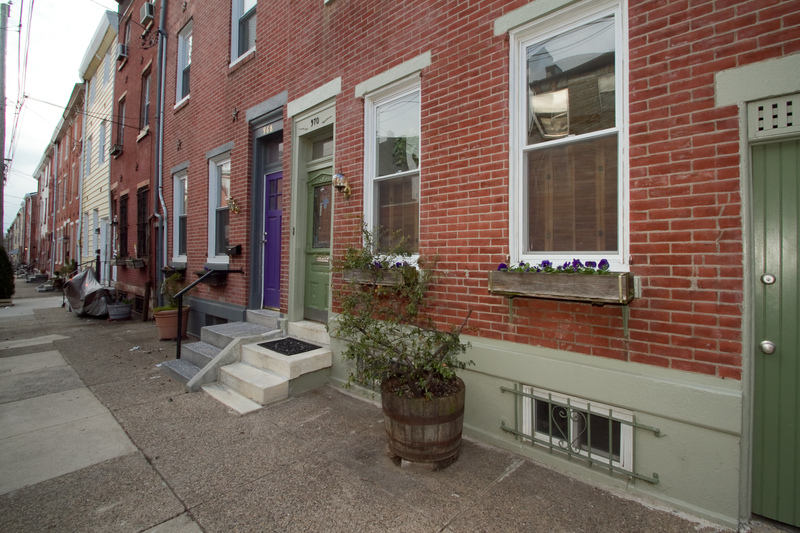 HomeAdorable New McCann Team Listing in Northern Liberties! Adorable New McCann Team Listing in Northern Liberties! 970 N Randolph is brand new and listed at just $369,900! 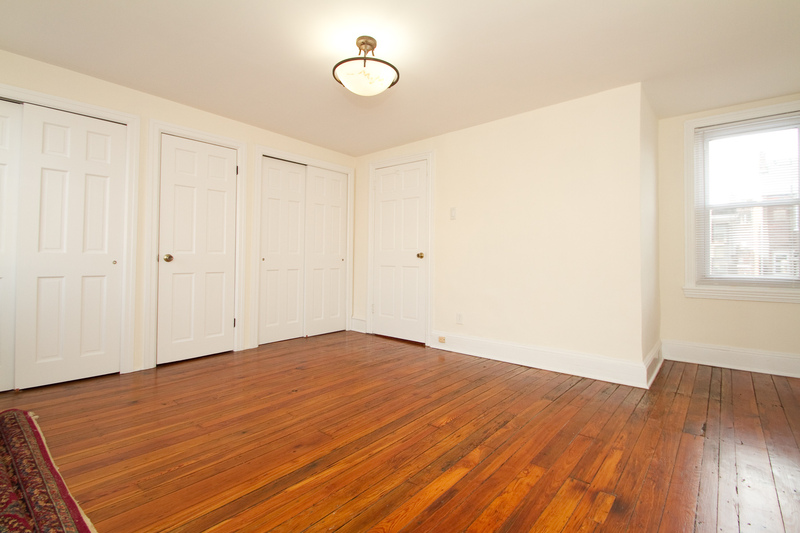 room sizes, high ceilings, and a super clean eat-in kitchen! plus alley access to the front street. 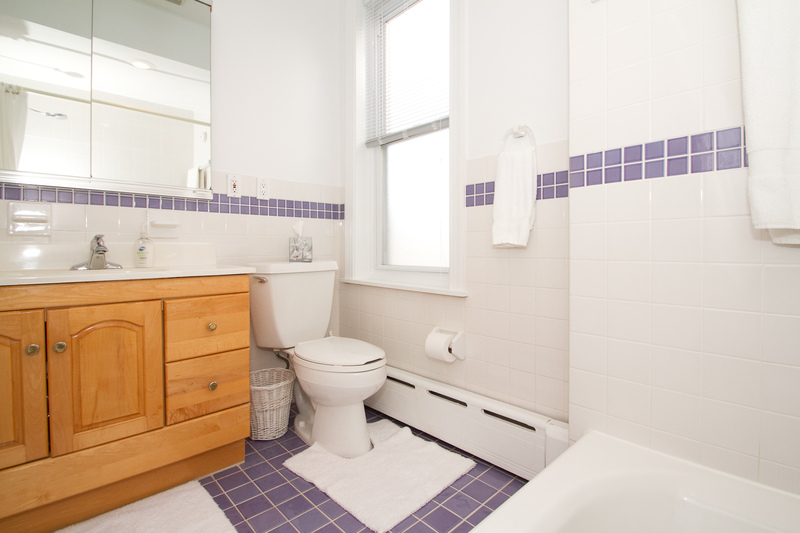 On the 2nd floor there are 2 spacious bedrooms and a full hall bath with stall shower. 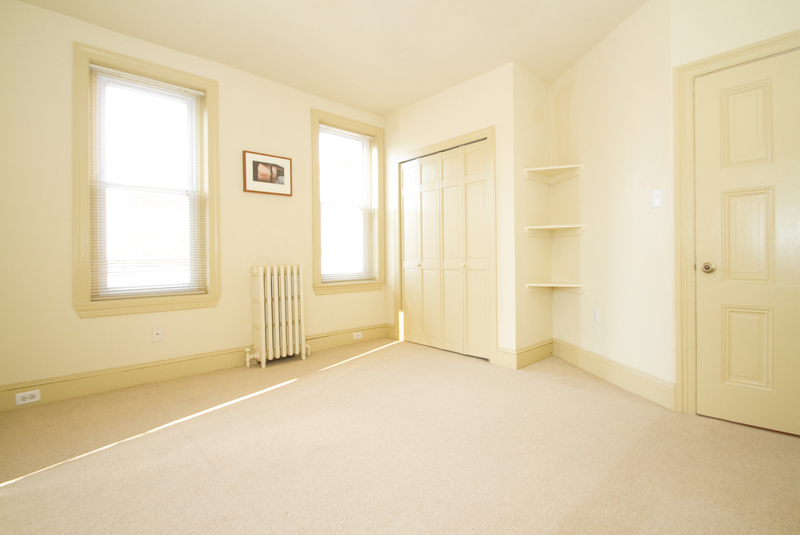 The 3rd floor offers 2 additional large bedrooms with an abundance of closet space! comfortable in this charming home! ← The McCann Team is the # 1 Real Estate Team in Philadelphia! Great!! are the market reports ready yet for NLIBS? ?